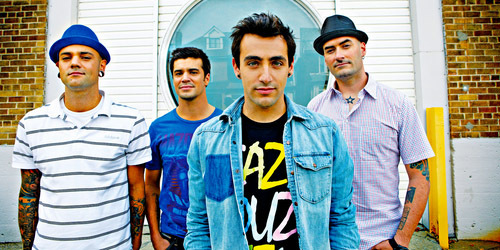 Personally I don’t understand why Hedley hasn’t hit every chart in the US. Perhaps it’s because Canadians have the best taste in music!! The quality and versatility should have made them an international sensation. Their music draws you in and takes you there!! Their shows are so ffffing energy filled that when you walk out your on wild high!! I’d have to say that who ever’s job it was to show Hedley to the rest of the world….slacked or didn’t know what they r doing!! You get these one hit wonders who are international phenoms, how the heck do you explain that? Somebody didn’t do their job right….. Or perhaps there was fear at just how well they would do… To anyone who has only listened to one song and wrote it off, I challenge you. Go to a concert, it’s a majorly great trip! !